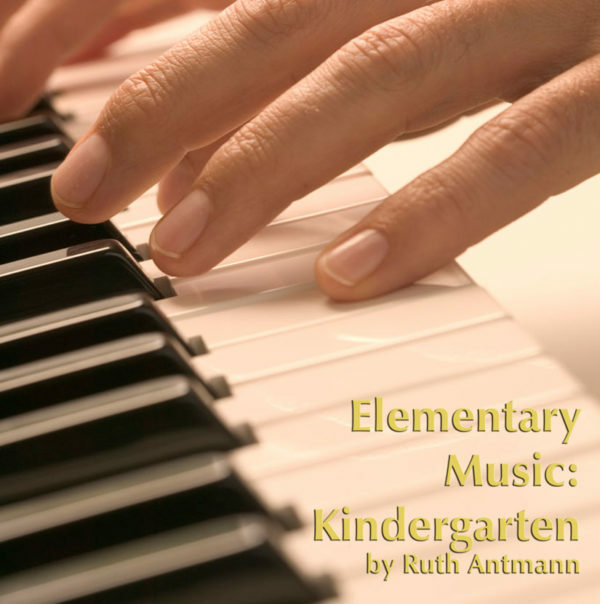 Kindergarten Music is a course that focuses on the teaching the fundamental elements of music in a way that is accessible for both the student and the teacher. 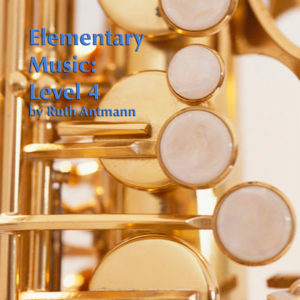 In this course, students will be able to experience and describe the basic characteristics of music, such as fast versus slow, high versus low, loud versus soft, and short versus long. 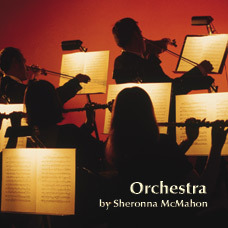 Students will explore music from around the world, as well as music of the United States. Students will also begin exploring classical music through the timeless compositions of Camille Saint-Saens (Carnival of the Animals),Sergei Prokofiev (Peter and the Wolf), and Modest Mussorgsky (Pictures at an Exhibition). Throughout the course, students will begin acquiring basic skills in singing, playing instruments, and reading and notating music. Included in the course is a culminating musical performance, which contains vocal and instrumental parts, speaking parts, and costuming and staging suggestions. The lessons in this course are aligned with state and national standards. 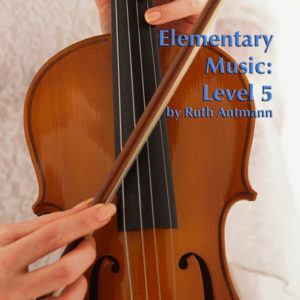 The goal of this course is to help young students become knowledgeable consumers and appreciators of music, and to give teachers resources to facilitate this goal. 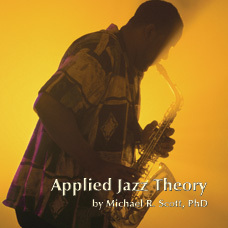 268/ISBN: 978-1-59657-318-5, 268/ISBN: 978-1-59657-278-2, AM529268/ISBN: 978-1-59657-300-0, 84/ISBN: 978-1-59657-437-3, 84/ISBN: 978-1-59657-299-7, No page count.No ISBN number. Use product code.